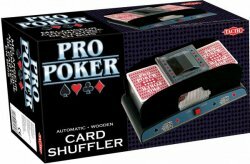 The wooden card shuffler of the ProPoker range! 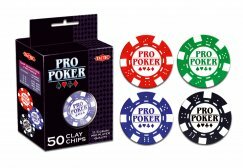 High quality poker chips in a durable case. Great value for money! 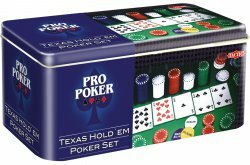 Add to any of our ProPoker products to enhance your game experience. 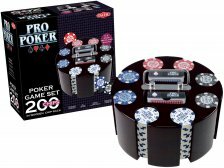 High quality poker chips in a durable case. Great value for money! 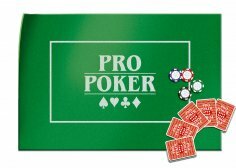 Add to any of our other ProPoker products to enhance your game experience. 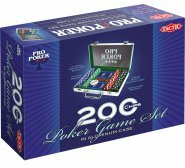 This playing surface (24” x 35” in size) is suitable for all casino card games. Made of durable green felt. A professional quality playing surface! 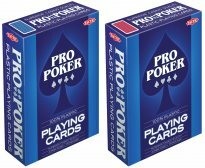 Durability is guaranteed with these 100% plastic poker cards! 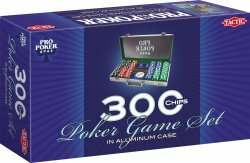 A high quality chip caddy with an elegent design!